This is the second game in the RCZ video game series. 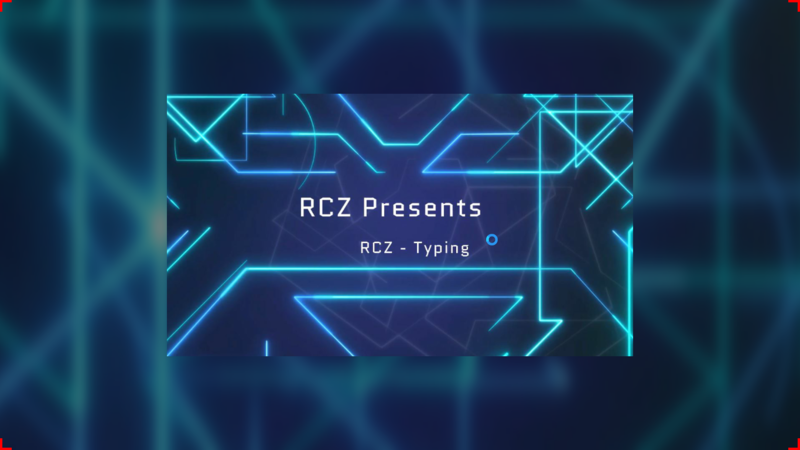 So this devlog is about RCZ - Typing. The game has got its basic mechanism ready and everything is working just fine at this point is time. The game is expected to get a further better step in a few days.